A clean conservatory can really enhance a property. Sadly, this one hadn't been cleaned in years and was desperately in need of a spruce-up. 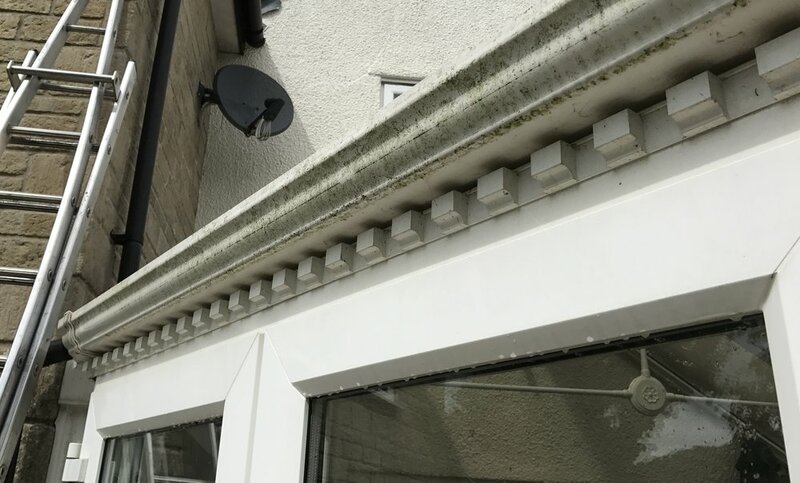 Using our citrus-based degreasing cleaner, we cleaned all the dirt from the roof and guttering of this conservatory. The end result is a gleaming, smart conservatory. If you have a similar property in need of attention, please get in contact 07877007947.